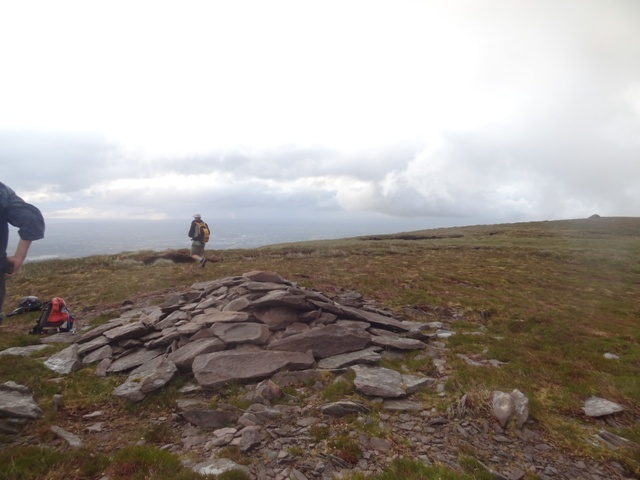 Picture from hivisibility : Summit cairn of Tomies North Top. 568m. Picture: Summit cairn of Tomies North Top. 568m.